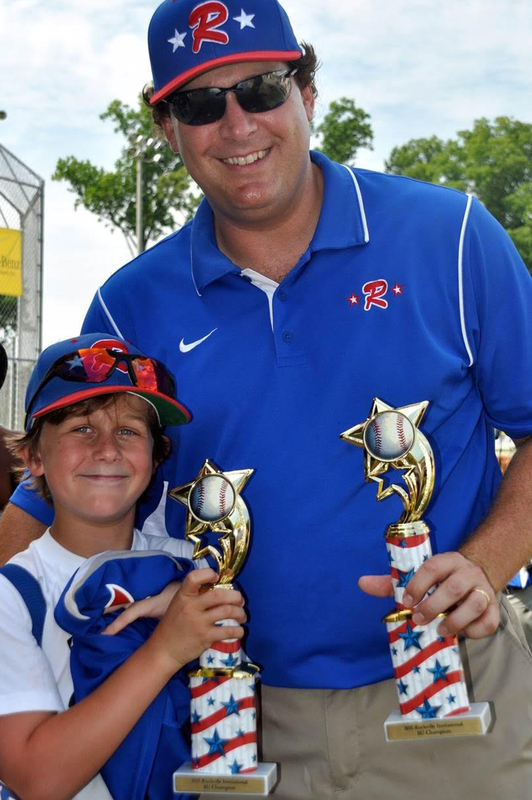 Marty Conn has been elected president of Richmond Little League (RLL) for 2016-17. Marty has been involved with RLL as a mentor and coach since 2010. He served on the board for six years, as commissioner of various age levels, and as vice president of baseball operations for the 2015-16 year. Richmond Little League is a non-profit youth baseball league established in 1983.